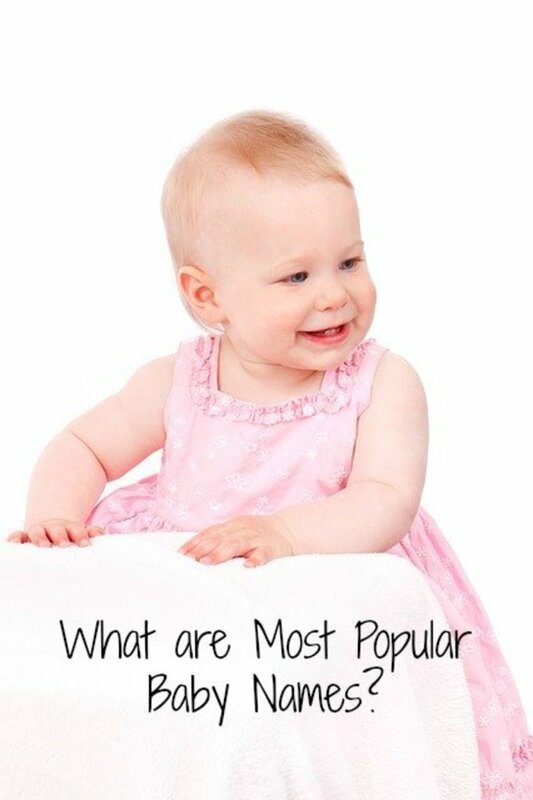 Why Not Choose a Cornish Name for Your Baby? Forget choosing the right obstetrician, the right diet, or the right pain relief. 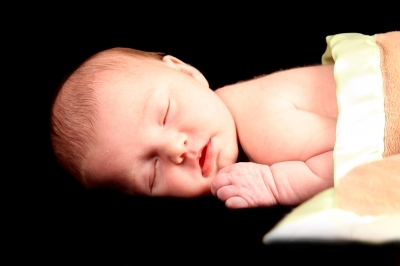 What perplexed my husband and me during my pregnancy was the right name for the baby. I know the importance of a name; I very much dislike mine and don't really know what my parents were thinking. So, I was determined that my baby would get the right name. Fortunately, as she has grown up, she seems happy with it. 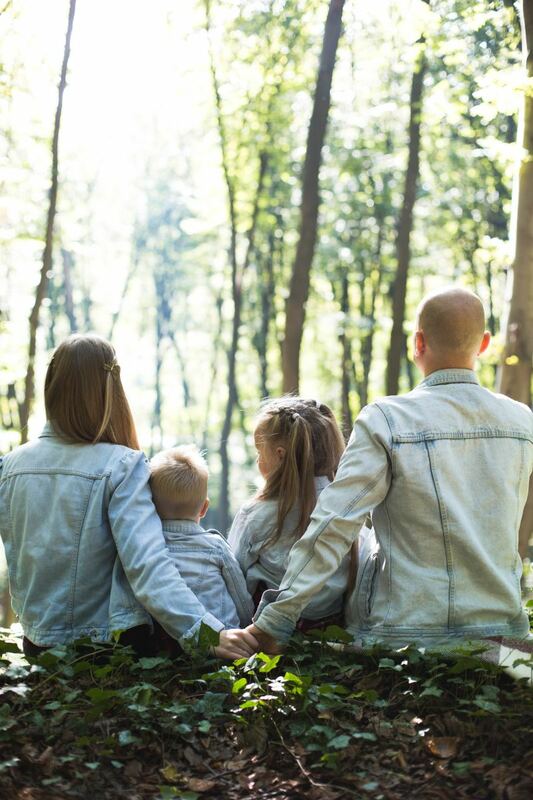 Our criteria for the name was that it should be recognisable as a traditional name, should be easy to pronounce, wouldn't embarrass our child and had some cultural and personal significance to us. It also needed to be relatively uncommon, but not plain weird. We seem to have got it right. If you have a connection with Cornwall, whether through your heritage or fond holiday memories, you have an advantage in choosing a name. Many of these Cornish names are recognisable, have a great cultural feel to them and manage to be unusual without being outlandish. Here are a few of my top ideas. Is your baby girl a little flower? This is the ideal name, meaning "daisy". Demelza is a village on the outskirts of Bodmin. The name is instantly recognisable as Cornish thanks to the Winston Graham Poldark novels. The heroine of the novels is Demelza Carne, later Poldark, played by the beautiful Angarhad Rees in the BBC television series. Perfect for spring babies, Ebrel means "April" in Cornish. I think this is a beautiful name; it means "elm". The Cornish spelling of the popular name. A pretty Cornish version of Jane. This is literally a lovely name - it means "love" or the "beloved one". It has become quite a popular name in Cornwall. A beautiful name, named after a beautiful place. Lamorna Cove is in West Cornwall and has proved the inspiration for many artists. It was popular with the artists of the Newlyn School, is immortalised in a popular folk song, a poem and a couple of novels. Although Loveday is a medieval English name, its use appears to have become confined to Cornwall in later centuries. 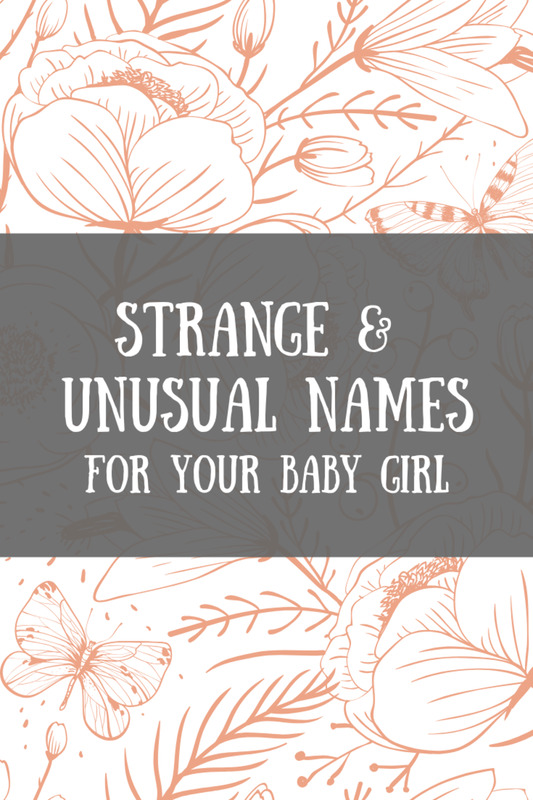 A name for happy baby girls! Lowenna means "joyful". For blonde babies - Mellyn means "yellow-haired". This is an ancient Cornish saint's name. St Morwenna was a Welsh princess who travelled to Cornwall, settling at Morwenstow. The name Morwenna is Cornish for sea (Mor) maiden/white (wenna). The Cornish version of Rose - pronounce it ROZZ-en. Not strictly a Cornish name, but has definitely been associated with the County. It is a shortened form of the Thomasina. Tegen (THE -gen) is the Cornish for "pretty thing". is an ancient Celtic language, like Welsh and Breton. it was a common community language until the 18th Century and spoken in homes up to the late 19th Century. is a recognised minority language in the United Kingdom. Not just a barbarian, but a legendary King of Cornwall and a bishop of Truro. Derived from the Celtic "great" or "high". Although this name is used in the US, meaning "wild one", it has a long usage in the UK where its origin is different. Here it is derived from a Cornish place name. Often a surname, but also a forename. It is the Cornish version of Jacob. The Cornish version of John. Kenwyn is a village on the outskirts of Truro, as well as the river that flows through it. The name itself means "splendid chief". Kevern was a Cornish saint. The village of St Keverne is located on the Lizard peninsula in the far west of the County. This is a Cornish nickname for Christopher. Good for Easter babies - it means "easter". A fairly common surname (Pascoe), which was popular as a forename up until the mid 18th Century. Due for a revival? St. Piran is the patron saint of Cornwall. He was an Irishman who travelled to Cornwall on a millstone. Unusual, but not unheard of, in Cornwall. An early Cornish bishop and saint - St Rewan of Ruan Lanihorne. This name derives from the Cornish for "forehead". Taken from the name of a village in East Cornwall. Also found as a surname. 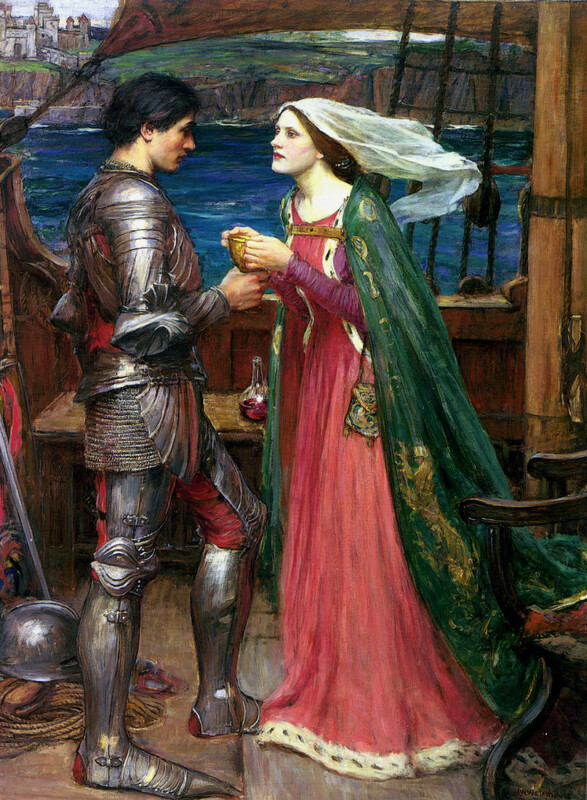 Famed for the legend of Tristan and Eseld (Isolde), Tristan was the nephew of King Mark of Cornwall. A popular name in Cornwall. This a place name, the ancient name for the large island that has since become the Isles of Scilly. It is a often found as a surname too. A saint's name, now a place name. St Merryn is on the north Cornwall coast, near Padstow. Veryan is a parish on the Roseland peninsula. The name Verran may mean "little one". A particularly wild and remote village in West Cornwall. 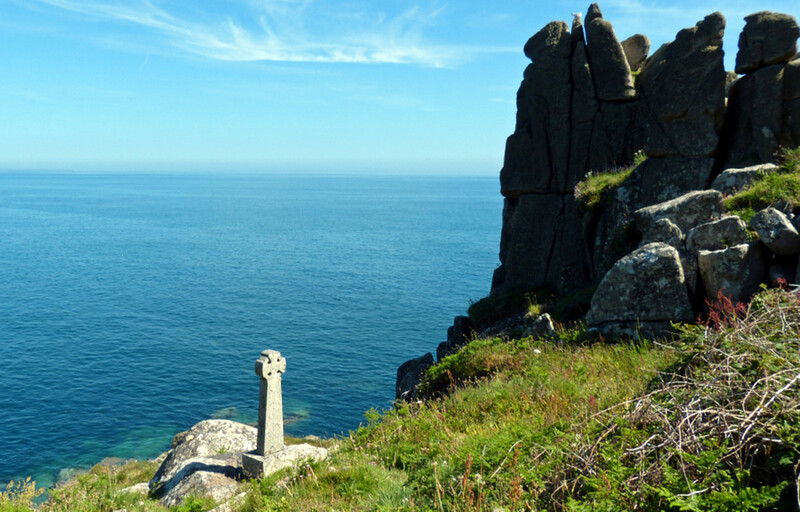 There is a local legend, the Mermaid of Zennor. Very different names here, I like them! Hi Kevin Peter - so glad you enjoyed this hub and thanks very much for your kind comments - much appreciated. The names of the babies mentioned in the hub is very cute as well as attractive. The way you presented the article is wonderful. The meanings of the names are also explained in a beautiful manner. Wonderful hub. Hi Sharkye11 - Karen was very popular when I was younger but it's fallen out of fashion over here. I've met a few Karensa/Carenzas . My daughter knows an Elowen and yes, it's a really beautiful name. Many thanks for your comments, I appreciate them. Hi vibesites - I know one Caja and she pronounces it "Kay-ja". I really like Demelza, it's my idea of a perfect Cornish name, purely because I watched the "Poldark" series on TV when I was younger. I've not met anyone yet who has Jago as their first name, but I've met lots who have it as their surname. I think Kitto is cute too. Thanks very much for your comments, I appreciate them. How is "Caja" exactly pronounced? Is it like "kei-ja" or "kah-ja"? I think it's a wonderful name. Demelza is a lovely-sounding name (my favorite), and so is Lamorna. Ebrel sounds like the Spanish "Abril"
Hi Clare - I'll add Ysella next time I get a chance. Thanks for the suggestion and the info, I appreciate it. Hi dreamseeker2 - I am so glad you commented - only today my daughter met her first "Elowen" - hoping to meet her soon too. Hi Esmeowl12 - I know a few Tristan/Tristrams and a Jenna - very nice people too! Hi sweetie1 - names from other cultures are always fascinating, aren't they! Hi Suzanne Angwin - I've never met a Justus - it is a good name. Hi artdivision1 - Loveday is a very unusual name - I think I've only ever met two. Thanks to all of you for your comments, kind of you to take the time! My middle name is Loveday- it's rare that I meet anyone else with the same name. My Granddaughter is Taamzzin 1st name and Angwin middle name. Justus was used a lot years ago, I still like that name for a boy now. Maybe I'm a little out dated. My Granddaughter is Taamzzin 1st name and Angwin middle name. Justus was used a lot years ago, I still like that name for a boy now. Maybe I'm a little outdated. Wow Judi you got such a nice and big collection of names. I instantly liked quite a few names as I have never heard these names before. I like Trystan for a boy and Jenna for a girl. Very interesting hub. Hi Pinkchic 18 - glad you enjoyed reading this hub, thanks very much for taking the time to comment, much appreciated. Very interesting! I have a friend who's daughters name is Tegen i wonder if he knows this. Hi ElleBee - it's the same here too. Some are well-known, others have fallen into disuse - a shame because they are so beautiful. There are definitely some interesting and unusual names here! Strange how some of htem (Tristan, Jenna, Jenifer) have become popular here in the States, and others I have never even heard of! Hi daisydayz - I think some of these are beautiful too. Loveday is a really unusual name, I've only met a couple of them. Aria - lovely! Thanks so much for commenting, much appreciated. Wow some of those names are beautiful. We have a friend called Loveday its pretty unusual but she is Irish. I love the Caja, as we like the idea of daisy! so that would be cute! We're not planning to have a child soon, but when we do we think we will call a little girl Aria. Hi Ruth - thanks for the comment and the vote - I appreciate it! Some lovely names! Voted up. Hi Kaz - that's really interesting! 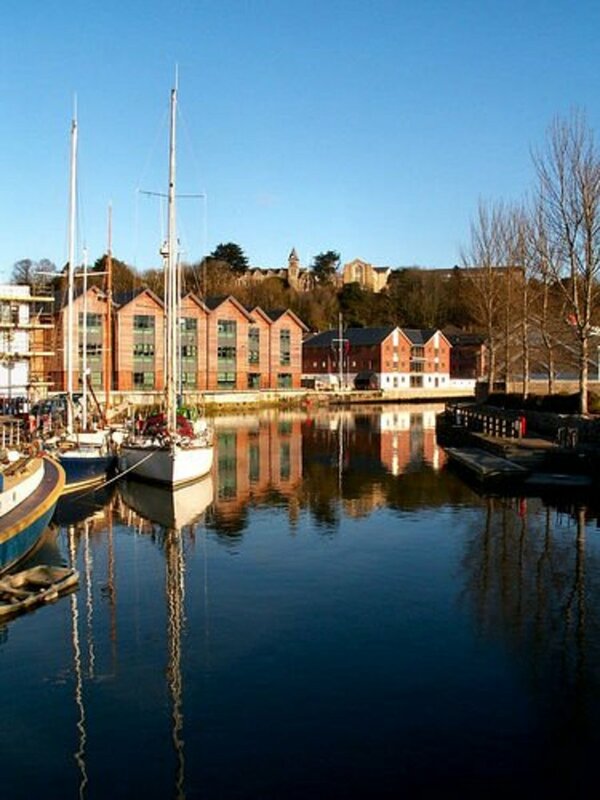 If you want some family history done, PM me and I will look up your ancestors :) I don't know much Cornish at all - but I do like seeing it around on some of the street name signs etc. Yes - become Karensa and you will be proper Cornish! My surname is in fact Cornish! I decided to change it in 2007, partly to help leave my past behind and cut old ties (and partly because my previous surname caused a lot of teasing!). 'Creftor' is Kernowek for 'Artisan'. I chose it given that my anscestors settled in Cornwall from Germany and taking on the age old tradition of having a name linked to your profession. Hi Susan - why do you think "Susan" was such a popular name for our generation? "Julie/Julia" and "Debbie" are two other names that come up a lot amongst my group of friends. Funny how it goes in cycles. Hi fpherj48 - glad you these names special and I do hope you can find someone to provide you with a recipient or two! Thanks to both of you for your comments, I really appreciate them. I've always disliked my name since it is quite common, but I suppose my parents liked it. I've always liked the name Jenna but never knew it was a version of Jane. 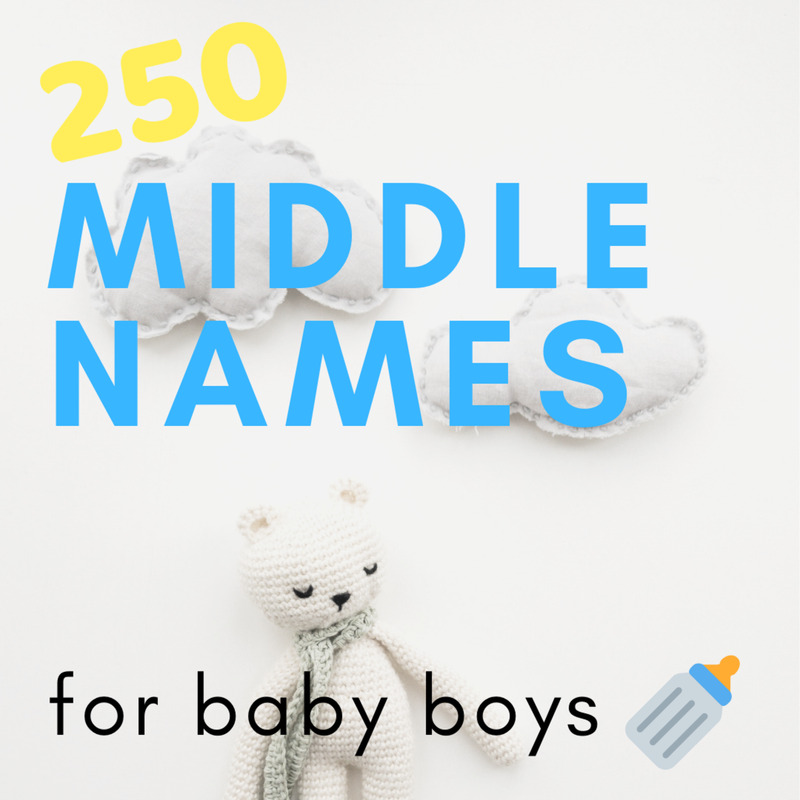 After reading all the boys names here I wish I'd have done a bit more research when I named my sons. Hi GoodLady - I've just never warmed to my name! I do think that many of these Cornish names are beautiful, hope one of them gets on the shortlist next time around (although your granddaughter's name is perfect)! Thanks so much for your comment, much appreciated. Beg to differ on your name. It's lovely! Wish I'd stumbled on this a few weeks ago when my son and his wife were in a tizz about what to call their new baby. Your beautiful list has many names they could have chosen since they wanted names you could say both in Italian and in English- and there are quite a few in your article like Lamorna and Ebrel that would have been perfect. Next time! Pinning and voting! Hi StellaSee - there are some odd little Cornish ways of pronouncing things, usually place names - so for instance, Fowey is "Foy", Mousehole is "Mouzle"and Launceston is "Lanson". I had a feeling it was just kenwin, but then I thought maybe it sounds more Germanic where the ‘w’s sound like ‘v’s so it would be like 'kenvin/kevin’. Good to know thanks Judi! Hi StellaSee - Kenwyn is pronounced "Ken-win". I haven't heard enough Cornish, Scottish and Irish to say whether they sound alike, but I do know that the Cornish language (and to some extend culture) is related to Welsh and Breton. 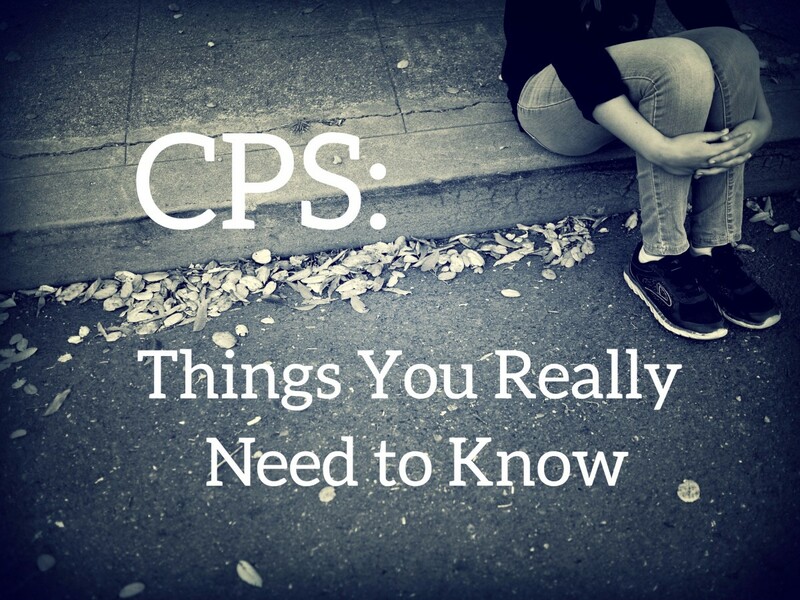 Very interesting and thorough. Nice hub! Hi Alecia - glad you enjoyed this hub, I think the names are very beautiful. And by the way, your name is beautiful too! This is a very interesting hub. I didn't know that much about baby names other than American names. But this is definitely interesting. I din't know Jenna was the Cornish version of Jane. Great hub! Hi Aya - it's a great name, sadly I've only ever met one Demelza. Loved Poldark too - haven't read the books, but enjoyed the TV series. I love the name Demelza from the Poldark books! Hi Just History - a lot of my colleagues are around my age and it's like being at school again - five Julies and three Sues! Great to hear from you - looking forward to reading the next of your Henry VIII's wives hubs by the way! My girls were easy to name, Elizabeth and Victoria but the other half refused my choice of William, Henry or Charles! I like some of these names but my mum was given a fairly unusual name and like you hated it when the class was full of Pamela and Mary's. Guess what, my sister and I are Susan and Julie!! and yes, never heard of these days- but if anyone is around 50- there are loads of us! Hi Alastar - they are pretty cool names, aren't they? I think that Alastar is a great name too - not commonplace, but recognisable and it has a fine meaning. Very cool with the Cornish names Judi. Particularly like the Cornish spelling for Jennifer; along with Jenna and Tristan. Btw, Alastar means "Defender of Men." Hi Jennifer - I like your name, I'd happily swap! The one saving grace for my name is that it isn't widely used. When I was at school lots of my contemporaries were Julies, Debbies and Susans. You don't meet many girls under the age of 20 with those names now! Great names! I absolutely agree it is important to choose a name that is unique but not absurd. I didn't like my name growing up because everyone else seemed to have it. Hi Evylyn Rose (a beautiful name too!) - glad to hear that you found this hub useful. @gryphin - good to hear from you, glad you enjoyed this. @Arlene - very happy that you found this useful, hope you can use some of the names. @jami - it's fantastic when people live up to their names! Pleased to hear that you enjoyed the hub. @genupher - this way of choosing has worked for us, and my daughter seems happy too. I loved your criteria for choosing your child's name - particularly the cultural emphasis. 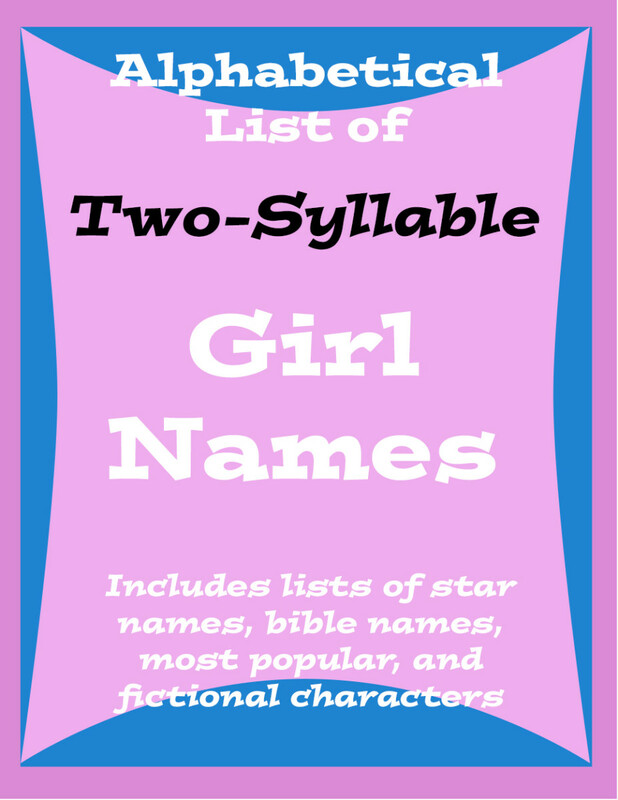 I am always looking for names because they are so useful when you are creating characters (or changing their real names). Bookmarked and voted up. Interesting hub! I too am taken with Elowen, so beautiful! Enjoyed the hub, thanks! Oh what fun--I will keep a look out! Hi Judi, your welcome it it is an interesting hub. Hi RTalloni - we are definitely on the same wavelength - my daughter and I were reading them out as I typed the hub and this evening whilst walking the dog I was pondering a Cornish novel, using these names for hero/heroine. Watch this space! What delightful sounding names. I enjoyed saying each one out loud! They make me want to write stories. Thanks for sharing! Hello Esmeowl - this hub was a pleasure to write and I am glad that you found it interesting. What a brilliant hub. I had no idea of the history of any of these names. Well written well presented and get my attention all the way through and sparked of a whole conversation to boot. Voted up useful interested and shared to all my internet connections. Hope it gives it a boost. This was so interesting. I liked several of the names. I appreciate the info. Hi LadyLyell - yes, thinking up a name is a real minefield! Glad that your daughter came up with a good one - don't know the origin of Jayden though. This was of interest to me as my daughter just went through the same quandry of coming up with a good boys name. She did get it right with 'Jayden'. I love these names. What a great hub you've composed! They are so poetic. Hi Sannel - I know a Demelza and a Kerenza, but I have yet to meet an Elowen. 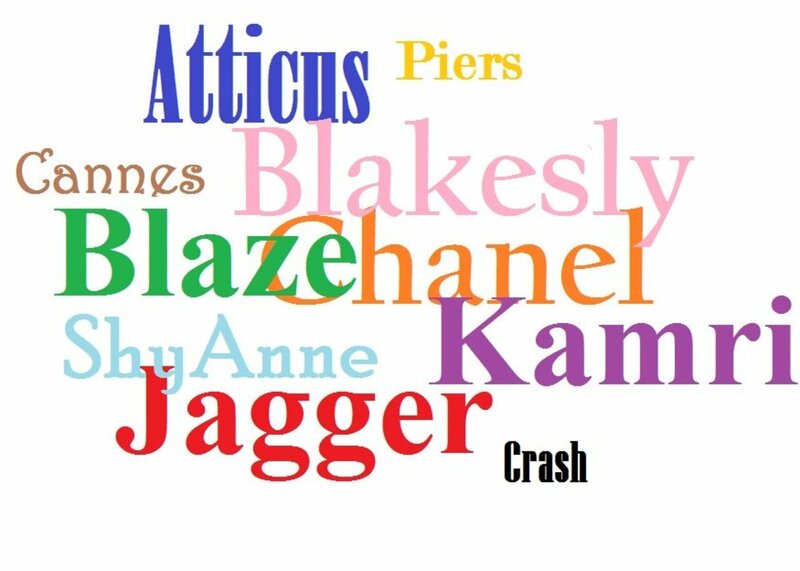 They are beautiful names. Hi Mentalist acer - they do have a lyrical quality to them, I think maybe they are all due a revival. Such a pity my parents were from Cornwall!! I could have been privileged with beautiful names like Demelza, Elowen or Kerenza! I love learning about names and those are beautiful and romantic. I have the same problem Lord! Maybe I will change my own name to Elowen, I am really taken with it! I chose a couple..now I need the baby. But at least you did a good Job Judy. Nice set up and pictures!